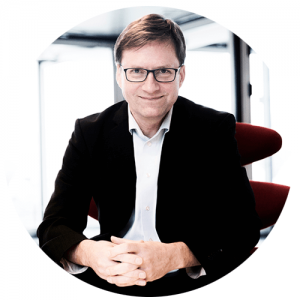 SG Firewall Refresh Offer - Byt din Sophos Firewall og få rabat på en ny! 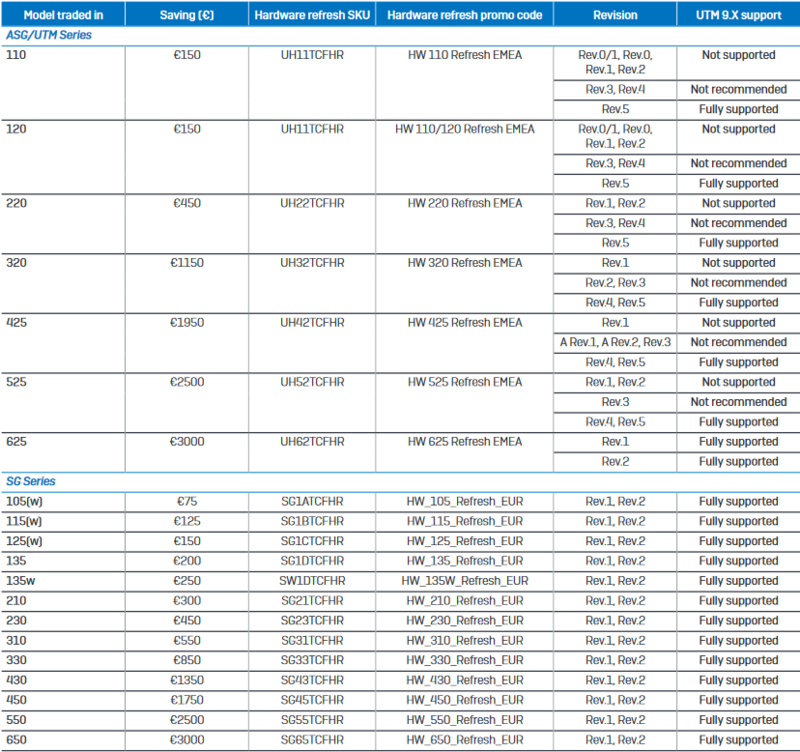 For existing Sophos UTM and SG Series customers. Customers enjoy a one-off saving on their new SG Series appliance when they refresh their hardware with a new model of the same or higher type. The offer is only available when upgrading to an SG Series appliance. The saving is calculated based on the model of the appliance that is being traded in, NOT the model of the new appliance. This offer is designed to make it easier and more attractive for customers to refresh their Sophos UTM and SG Series hardware appliances. Upgrading to a new appliance enables customers to take advantage of the broader functionality in the latest software releases and the many enhancements in the SG Series appliances. Offer valid to 30th June 2018. Enter the hardware refresh SKU of the appliance being traded in. Apply the hardware refresh promo code for the appliance being traded in. This takes the saving off the quote/order. Enter the details of the new appliance being purchased as usual. All orders MUST include the serial number of the appliance being traded in. Once purchased, customers need to transfer their license from the old to the new appliance. If they are moving to a higher type model, they first need to upgrade the license to the new model type via MyUTM. Customers must stop using the old appliance, but don’t need to send it back. Offer is at Sophos’ discretion and can be withdrawn at any time. Offer may not be available in all regions. NOTE: Sophos regularly audits the use of this promotion and takes action whenever it is used incorrectly. Should you have any questions about using the offer please contact your Sophos account manager. This offer is available for current customers with Sophos ASG, UTM and SG hardware appliance models only. Customers can use the bonus to upgrade to a Sophos SG appliance only. 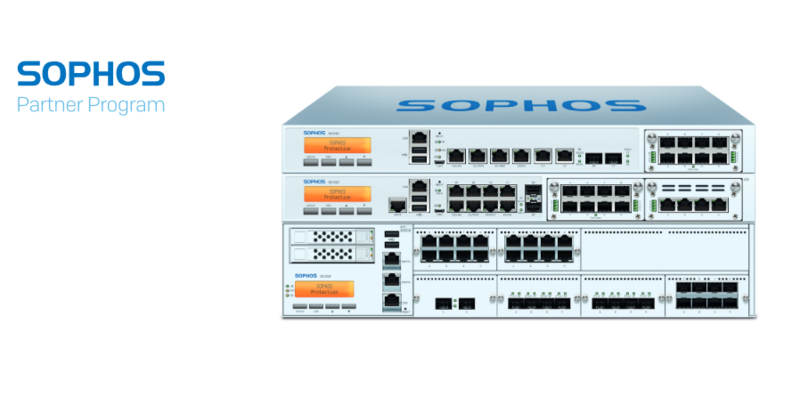 Customer must: (i) be the original purchaser of the hardware appliance, and (ii) have a current Sophos software subscription for such hardware. Customer must provide the serial number of the hardware appliance being traded in when placing the order. Upon receiving the new appliance, the customer must stop using the old appliance, but does not need to return it. Once purchased, customers must transfer their license from the old to the new appliance. In doing so, technical support will also be transferred to the new appliance. Saving is only available when moving to a model of the same or higher type – for example, from a UTM 320 to a SG 330. It is not available when moving to a lower type (e.g., from a UTM 320 to a SG 310). Offer is valid from 1st July 2017 through 30th June 2018. Offer is available only through participating resellers. Offer is at Sophos’ discretion and can be withdrawn at any time. Offer is void where prohibited by law, and is subject to all applicable laws and regulations.